Want to get away from some of India’s most popular (and crowded) sites? Eager to discover a new, unexplored part of the country? If you’re looking to part from the tourist trail and see a side of the subcontinent that’s known mostly to locals, don’t miss the opportunity to visit Orissa. Also known as Odisha, magical Orissa is a small state in eastern India that bridges the coastline between Andhra Pradesh to the south and West Bengal to the north. While Andhra Pradesh is home to bustling cities like Hyderabad, and West Bengal hosts frenetic Kolkata as well as scenic Darjeeling, Orissa is largely rural and has, until recently, remained something of a mystery to visitors. Our Orissa & Chhatisgarh Unveiled itinerary provides a passport to this richly historic and nature-filled state. From sandy beaches along the Bay of Bengal to unique beehive-shaped temples that attest to the region’s cultural history, discover why you should visit Orissa on your next Indian adventure. 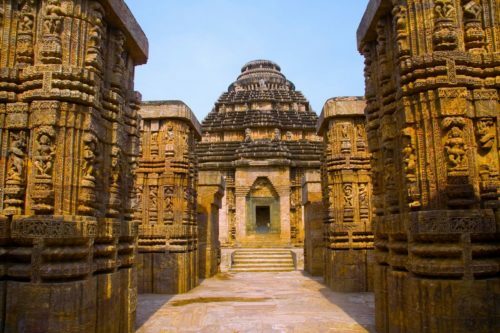 Orissa has a fascinating history that goes back over 5,000 years: the state has been home to a huge range of dynasties, conquering invaders, religions, and tribes. Today, evidence of its multifarious past is seen in its many temples. 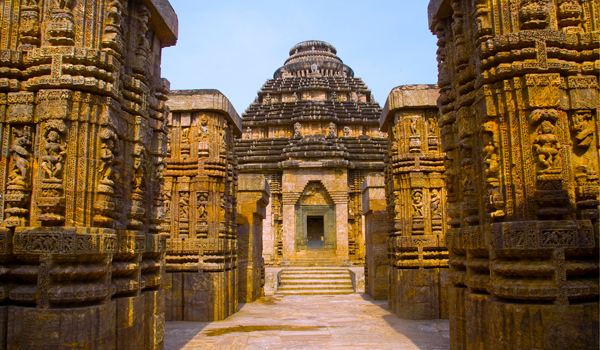 The best known and most visited of all is the stunning Sun Temple of Konark. 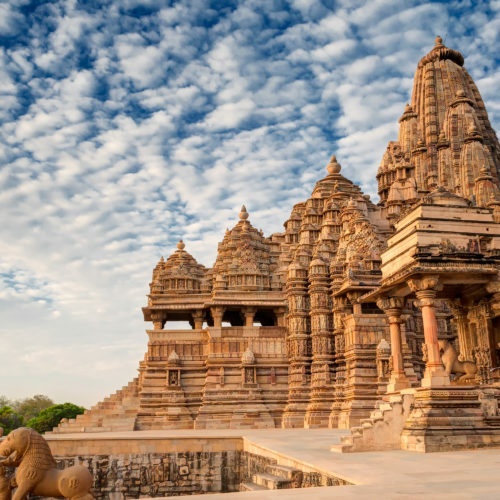 Built in the 13th century, the UNESCO World Heritage Site is devoted to Surya, the Sun God; the complex is meant to imitate a chariot, and its ornately carved stone walls are breathtaking to behold. 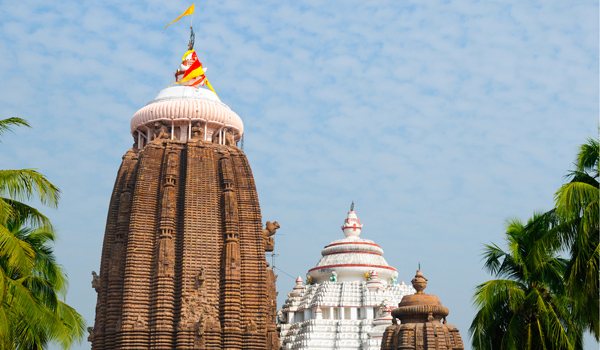 Another must-visit destination in Orissa for those interested in ancient architecture and culture, and not far from Konark, is Puri. One of the seven most holy Hindu sites in all of India, Puri attracts pilgrims from far and wide for its temples (of which the colossal Jagannath Temple is perhaps the best known) as well as for its religious festivals – The Festival of Chariots, or Rathayatra, sees an incredible chariot procession take to the streets during the summer. But Puri isn’t just for the devout: the city’s pretty beaches also make it popular amongst vacationmakers looking for a little rest and relaxation. 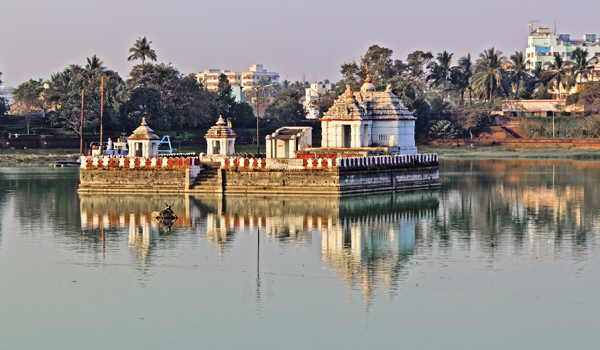 The biggest and most vibrant of Orissa’s cities is Bhubaneswar, also the state’s capital. In addition to the city’s many temples, visitors flock from far and wide to visit the Udayagiri and Khandagiri Caves, which bear ancient carvings and inscriptions. 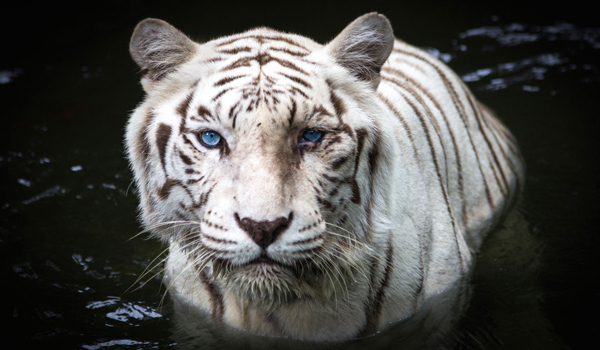 The State Museum also examines the region’s history and features an impressive collection of palm leaf manuscripts and Bronze Age tools, while the Nandankanan Zoo is famed for its rare white tiger population. 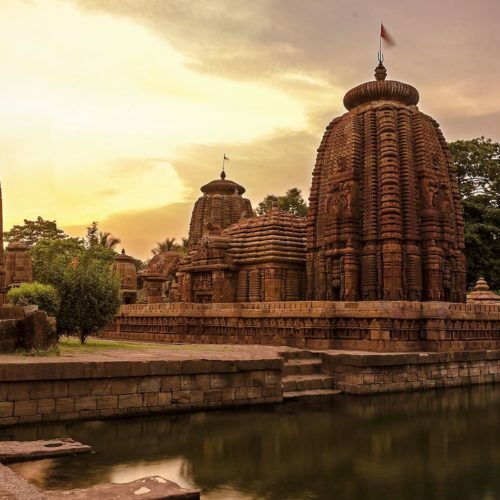 In addition to culture vultures, Orissa is also a magnet for nature lovers and adventurers: with its sprawling jungles and rich wildlife, you’ll want to spend a fair amount of time outdoors. Simlipal National Park in the north of the state hosts tiger and elephant populations, and is a favorite amongst travelers. 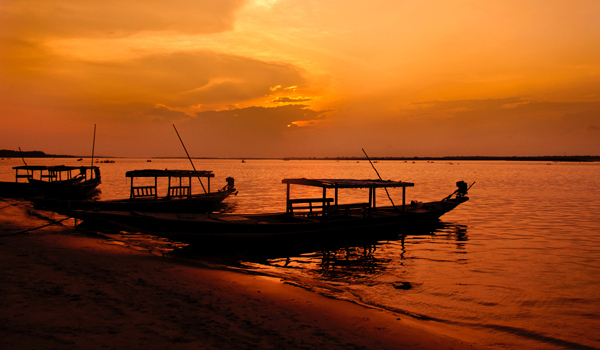 Another popular natural sight is Chilka Lake, a huge lagoon that hosts hundreds of bird species and even dolphins. Amidst the rambling adventures, there’s also luxury to be had in Orissa. 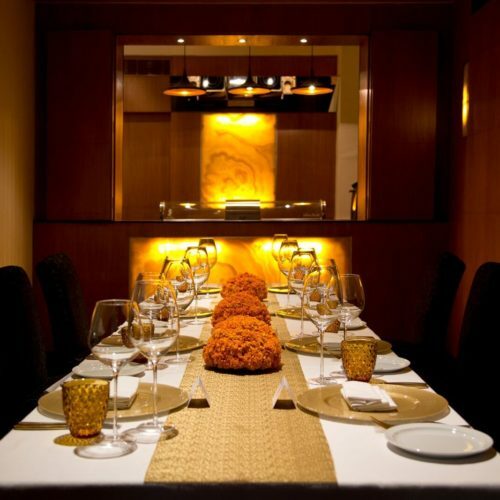 One of the state’s finest hotels is the Mayfair Lagoon in Bhubaneswar. Hosting a number of fine dining restaurants on-site, a turquoise pool and a rejuvenating spa, Mayfair Lagoon is an ideal post-exploration retreat. In Puri, the Mayfair Beach Resort overlooks the picturesque panorama of Puri Beach, and provides ample opportunity to relax. Whether your interest is in urban exploration or temple discoveries, museum tours or nature walks, immerse yourself in Orissa for an experience of the real and vibrant India.